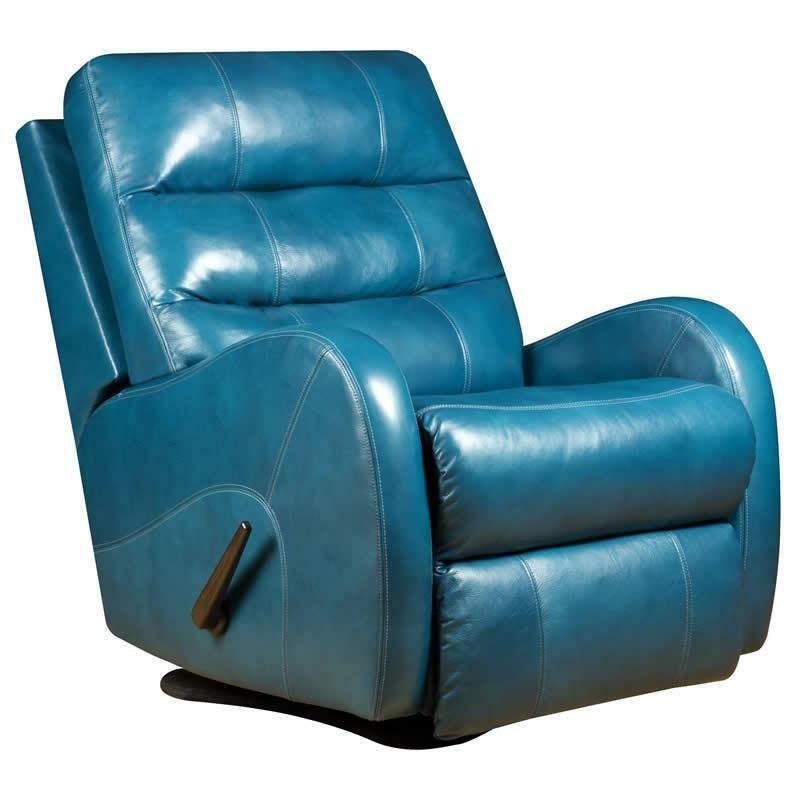 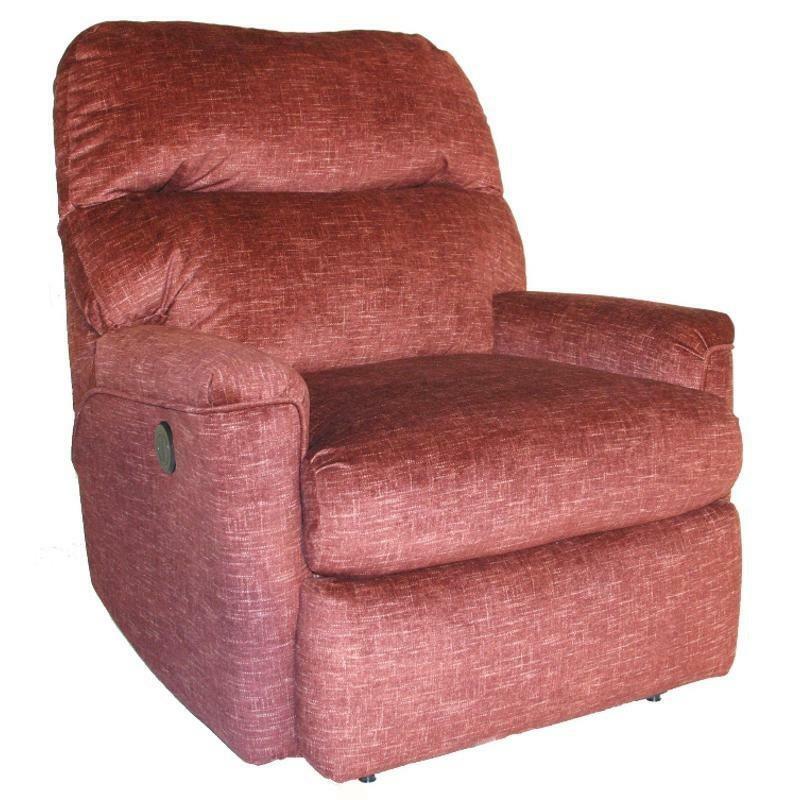 Sit comfortably for hours in this Opal Power Wall Saver from Southern Motion. 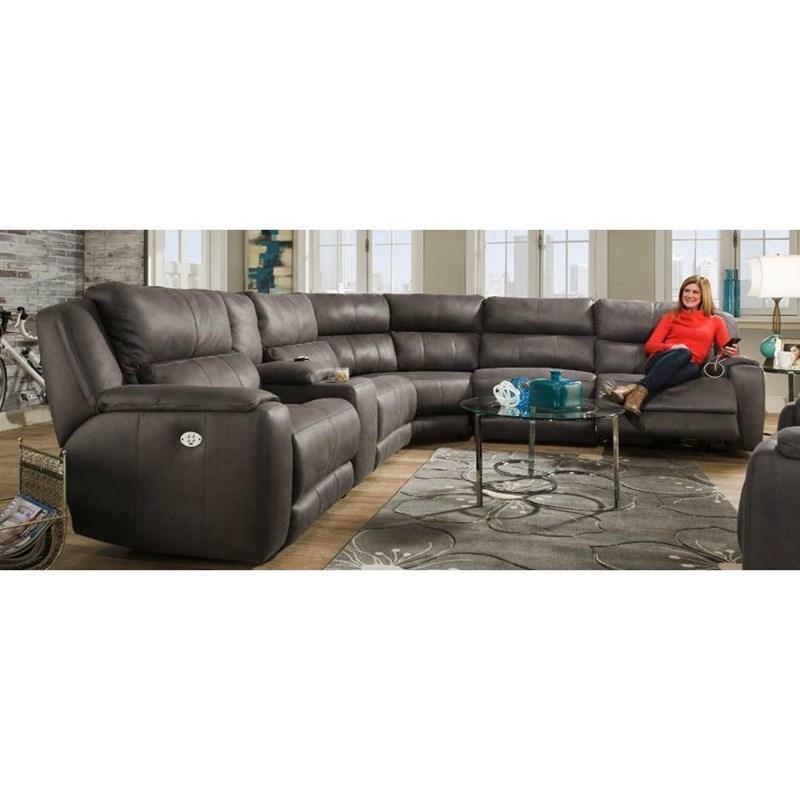 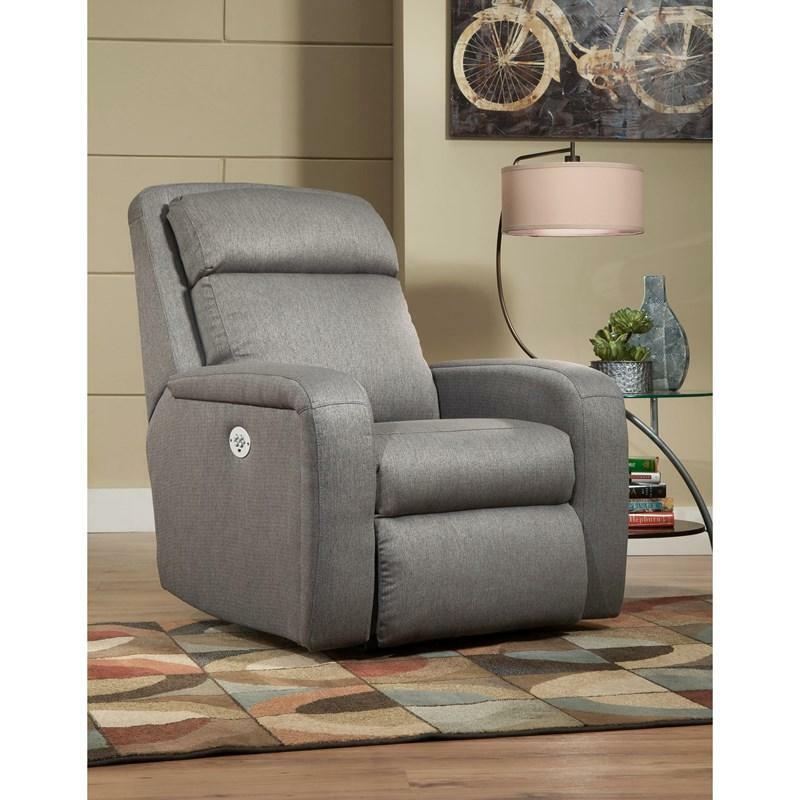 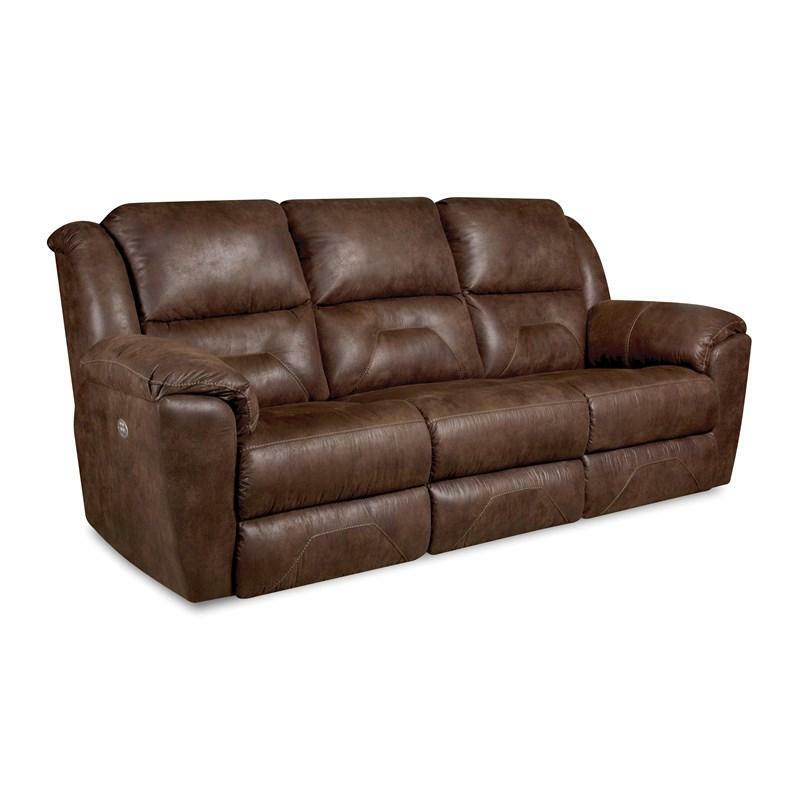 Scaled to fit in smaller corners, without taking up the room of a bulky recliner, this chair has a boxed bustle-back with a pleat that allows you to rest your shoulders as you recline. 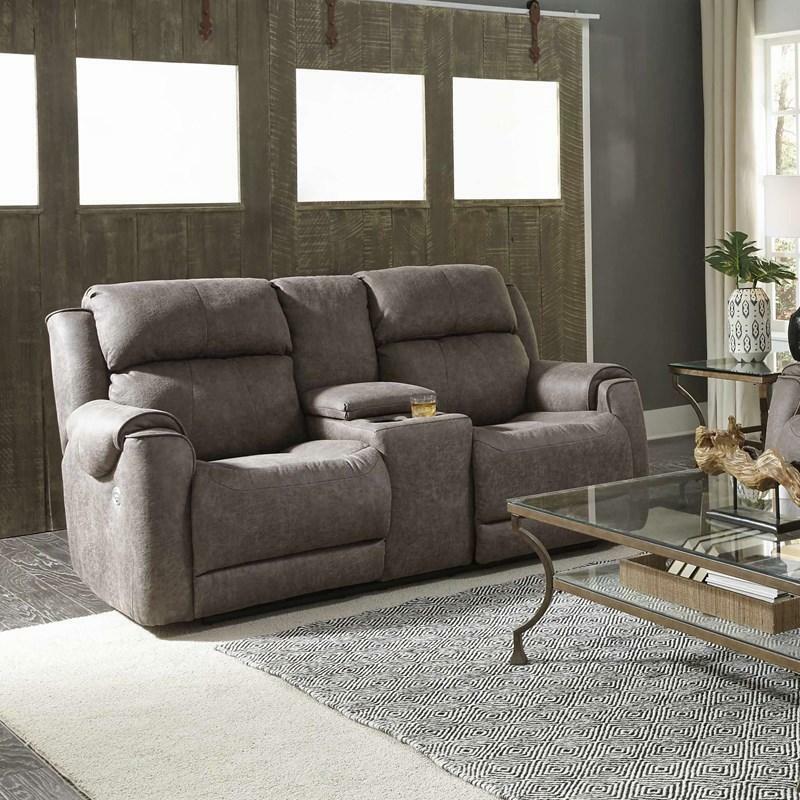 Simple track arms with welt trim provide a clean look.